Coco components made of coconut in the form of heishe cut. Coconut in the form of heishe cut perfect for fashion jewelry components and all purely handmade from the finest natural coco heishe materials. It may also comes from different colors as wish and preferred by you and designed to suite the style and taste latest fashion craze. Probably we are the number one in all handmade fashion jewelry and accessories manufacturer and wholesale for export quality Philippine products. 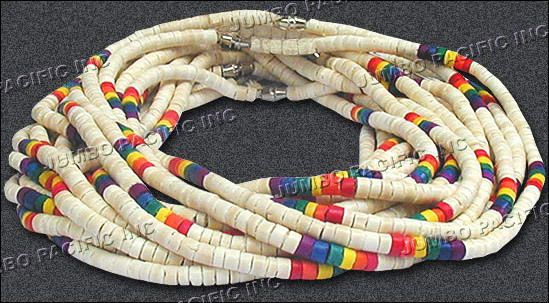 Fashion Coco Necklaces that are purely made of coco heishe cut purely handmade and designed to suite the style and taste of the latest fashion jewelry and accessories today. 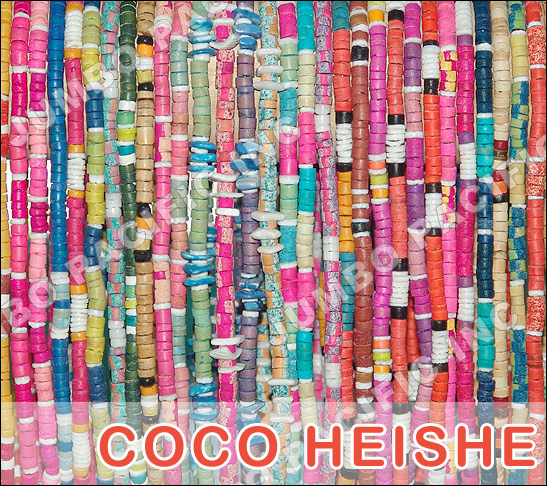 Philippines Product made of COCONUT in the form of Coco Heishe Cut Components perfect for Fashion Jewelries, Fashion Accessories, Home Decoration, Coco Chandelier and more..